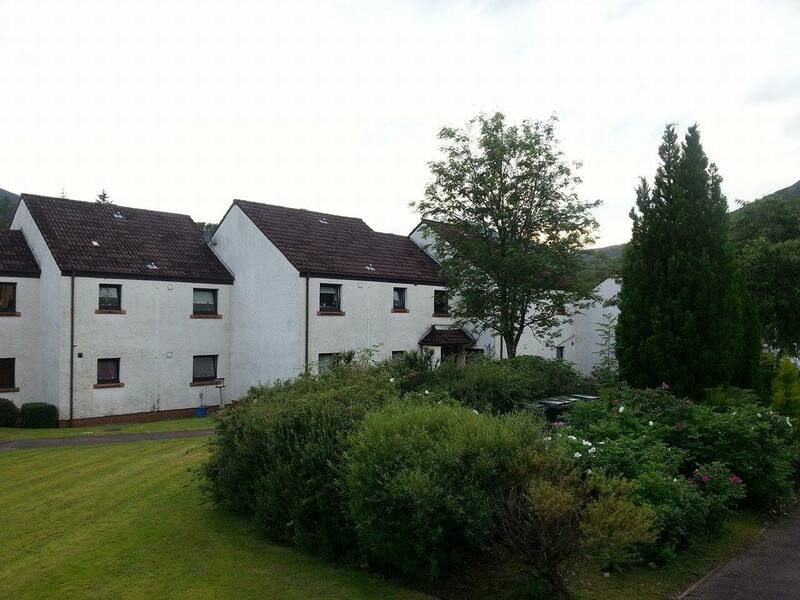 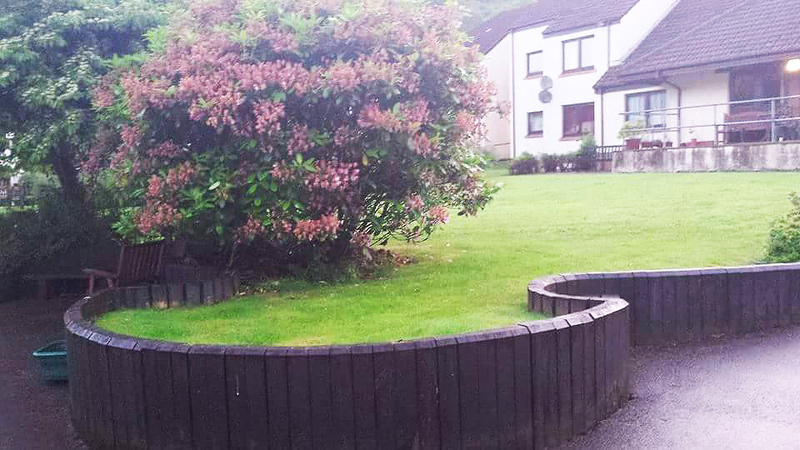 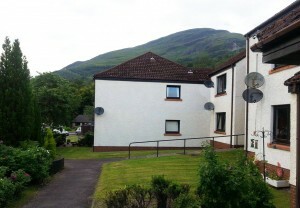 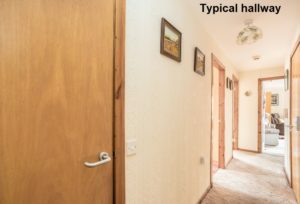 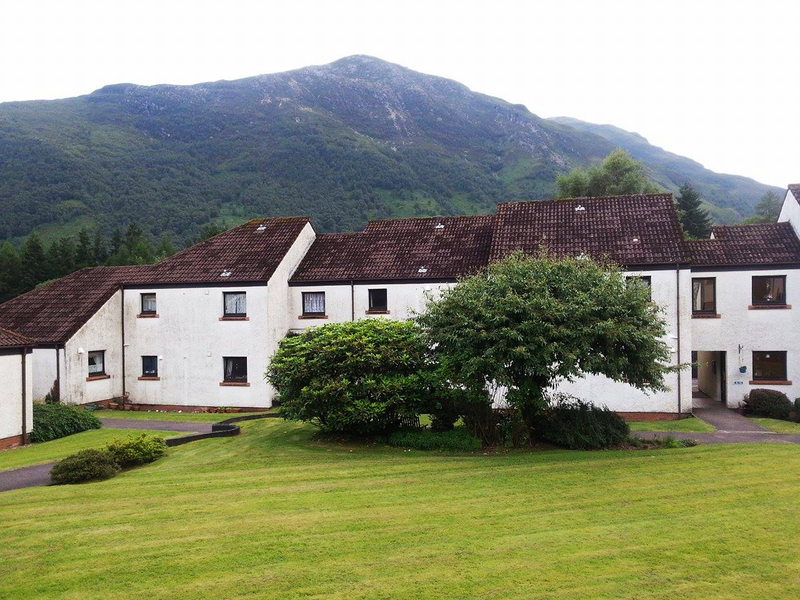 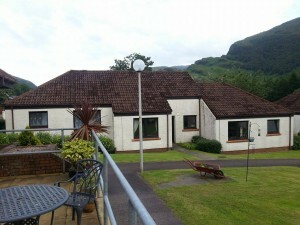 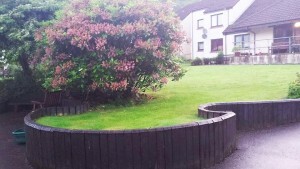 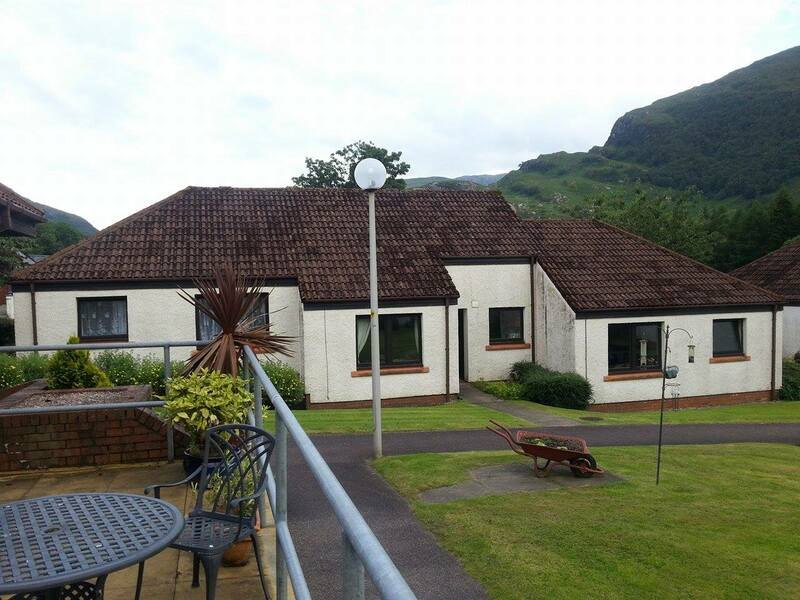 Heatherlee Court in Kinlochleven is situated in the stunning Highlands, and features superb views of the mountains beyond. 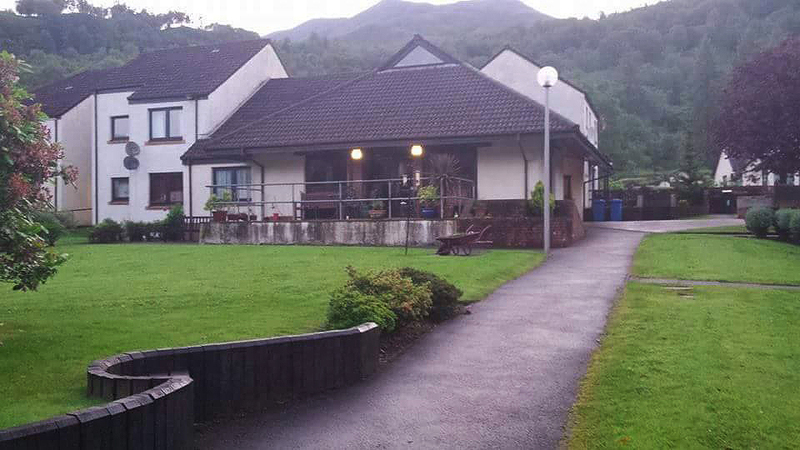 Kinlochleven is the penultimate stop on the West Highland Way and lies at the head of the pretty Loch Leven. 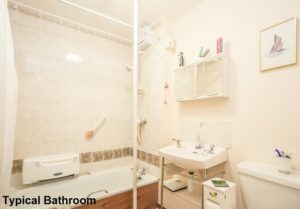 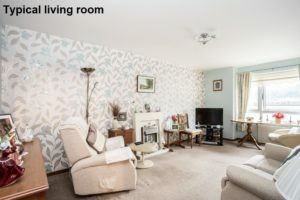 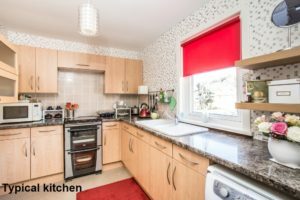 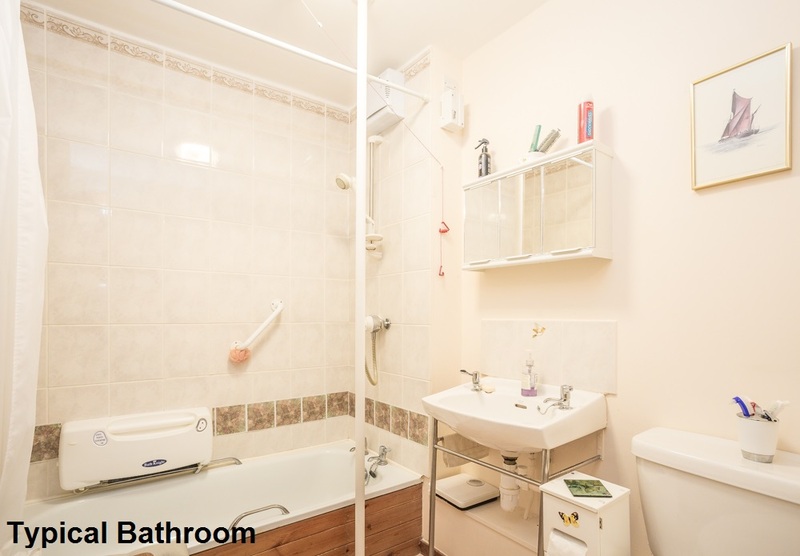 The development itself is handily located close to the town centre, off Sutherland Avenue, close to shops, a chemist and the post office. There are also public transport links nearby. 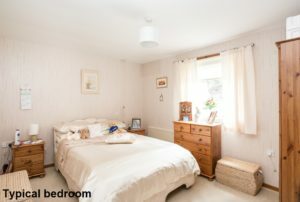 It’s made up of 26 one-bedroomed flats and 6 cottages. 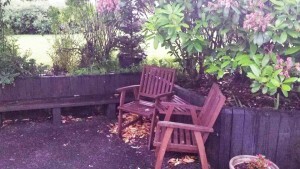 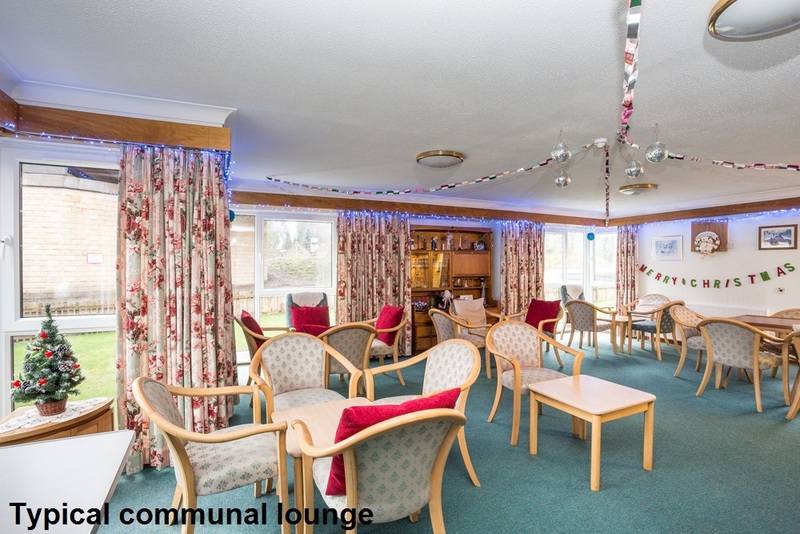 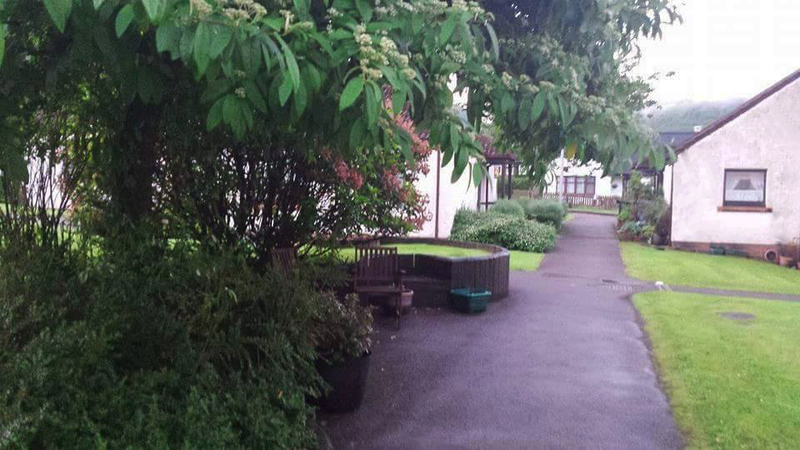 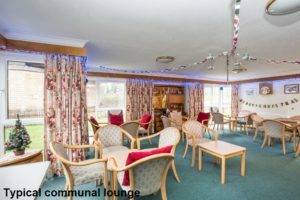 A Sheltered Housing Manager is onsite from Monday to Friday and is available to help out in an emergency. They also look after the day-to-day administration of the development.